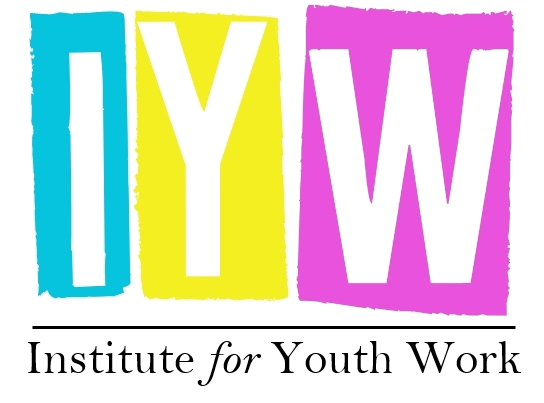 What are the benefits of membership with the IYW? As a practitioner CPD ensures that you are up to date with new, innovative tools for engagement and informs you of established good practice. The Institute for Youth Work also offers members a secure area for recording CPD, providing evidence of progression for supervision and appraisal meetings. We encourage members to engage in a wide variety of CPD, and will issue annual certificates to recognise CPD hours accrued. In time we will offer guidance on career pathways and information about routes to achieve your goals. We are also working on ways that CPD can be used to contribute towards certified status between levels 3 and 6 with recognition for experience. The Institute for Youth Work will improve services by supporting those working with young people. A register of qualified members will help demonstrate the professionalism and quality of service delivery. It will show that those registered are committed to working to the highest principles. Our code of ethics, which all members sign up to, demonstrates a set of principles and standards of practice and behaviour. This code will indicate to prospective employers the high standards to which members operate. Our policy function provides members with the latest policy news, consultations, briefings, trends and analysis of the sector. Monthly round ups containing relevant developments can be emailed to members in addition. Our forums enable members to discuss information, compare approaches and share good practice. Forums also provide the opportunity to shape collective responses to consultations. 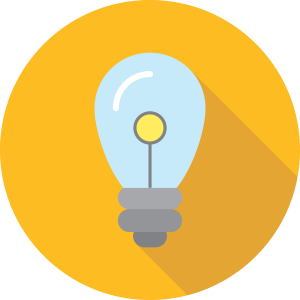 Our members can enjoy free resources and discounts from a variety of training providers of up to 50% on the full cost of courses.